Have a middle school boy at home? Or do you know someone who does? Be sure they are signed up to swim on the Rails Middle School Boys team. If your middle-schooler is already a club swimmer – don’t worry, we’ve got them on the roster. When the meets begin, we’ll have a special sign-up for them. 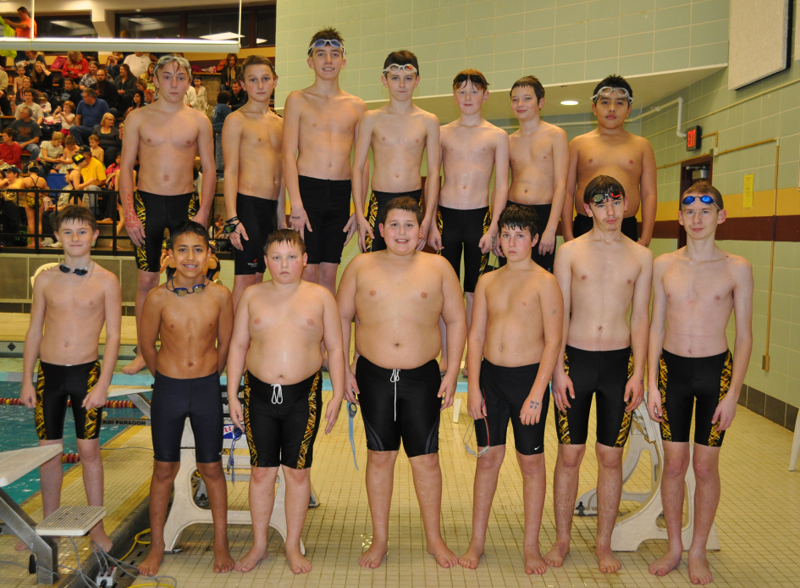 Click learn more about the MS boys program and view the meet schedule. If you know a middle school boy who’d like to join the team, now’s a great time! Have them check out the website and email Coach Weber.